How many methods have you tried to gain new readers? There are so many things you can do, that sometimes you might miss or haven't heard of. 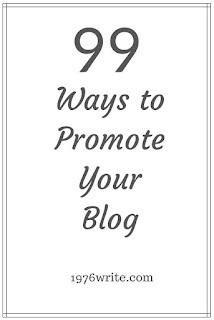 Here are 100 tried and tested ideas to gain more traffic to your blog. Improve your blog for search engines. Cultivate a blogger outreach plan. 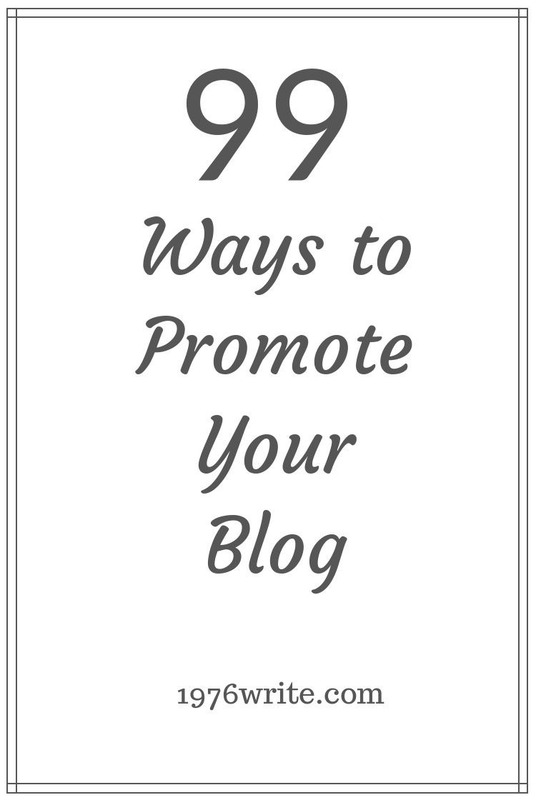 Draw attention to other bloggers and get them to share. Include "Expert Roundups" on your blog. Produce case studies of bloggers in your field and get them to share. Interview and feature owners and influencer's in popular social media groups. Include and interview owners of popular forums. Begin and develop a social media strategy. Republish your blog posts on top blogs. Share your blog content with blogging communities. Advertise your blog in forums in your niche. Write an ultimate guide in your field. Place social share buttons on your blog. Publicise your blog on Quora. Get interviews from well-known Podcasters in your field. Discover new opportunities to be included in Link Roundups. Reduce number of share buttons on your blog. Build up a following on Pinterest. Influence sound bites to increase your social shares. Get people to share and tweet your content. Seek out media and syndication opportunities. Create PDF documents from your blog posts and submit them to PDF sharing websites. Create your own presentations and submit them to presentation sites. Make a list of power users. Run a giveaway on your website. Develop a free viral report eBook. Run a blogging challenge on your blog. Conduct a traffic contest on your blog. Create your own 101 list. Write your own List Roundup. Restrict part of your blog content to promote your blog. Turn your blog posts into Podcasts. Create your own website themes. Build your own website plugins. Use image sharing sites to boost your blog traffic. Link your email signature to your blog. Give your readers a great mobile experience. Respond to top bloggers with a controversial response. Become a blogging success story. Get experts to contribute their advice on your blog posts. Use an SEO slug to improve your SEO. Have deep internal links to your blog. Create trackbacks to your blog. Improve your SEO by linking to important sources. Invite bloggers to guest post on your blog. Pay other bloggers to write for you. Offer incentives to your blog writer's. Contact people with lists of blog and ask to be a guest post. Listen to your blog readers. Regularly evaluate your blog traffic. Create images for all of your blog posts. Find out the best time to post. Expand your blog reach with bundle offers. Offer affiliates 100% of each sale on your products. Sell your products at a discount on promotional sites. Boost your reach with Kindle free deals. Boost your readership with hashtags. Submit your website to website directories. Rewrite old blog posts and put them on article directories. Participate regularly in Q & A sites in your niche. Get your website listed in Google News. Make sure your blog can easily be translated into other languages, by using a translator widget. Design an App for your blog. Have events in your local area and get people to visit your blog.